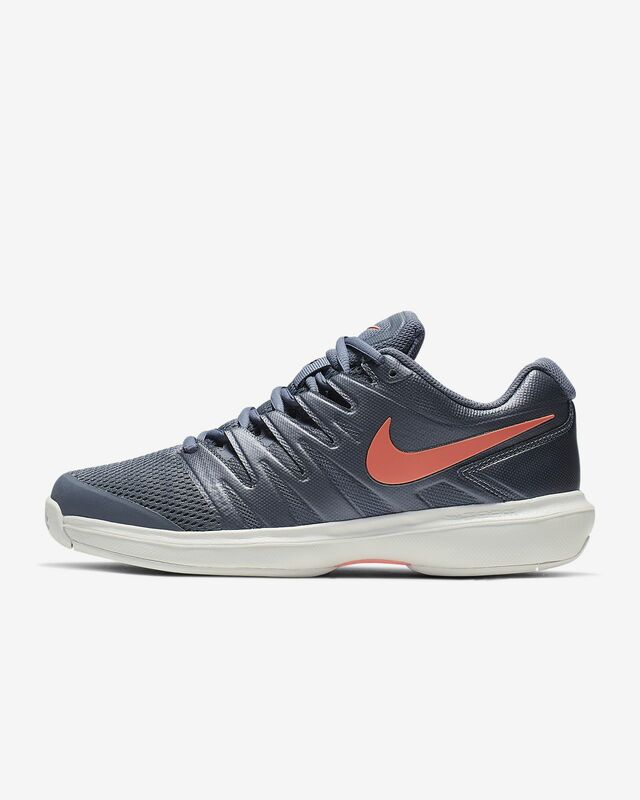 The NikeCourt Air Zoom Prestige combines the responsiveness of Zoom Air technology with the lockdown of Dynamic Fit for glove-like comfort and support on hard courts. 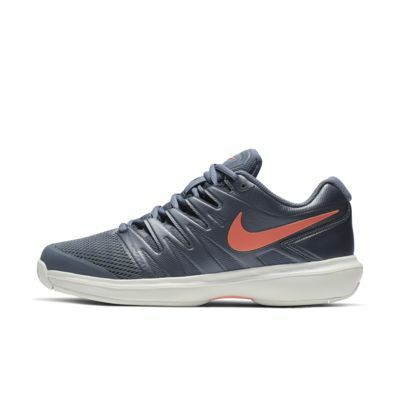 BREATHABLE COMFORT FOR THE COURT. A Zoom Air unit in the heel offers low-profile, resilient cushioning from shot to shot. The herringbone-patterned, XDR outsole provides lasting durability and traction on hard courts. Padded collar provides additional comfort. Built-up rubber on the toe increases durability and protection from drag. Will have to get use to them. Heels slip somewhat. I will try some different socks. I will have to get use to them.